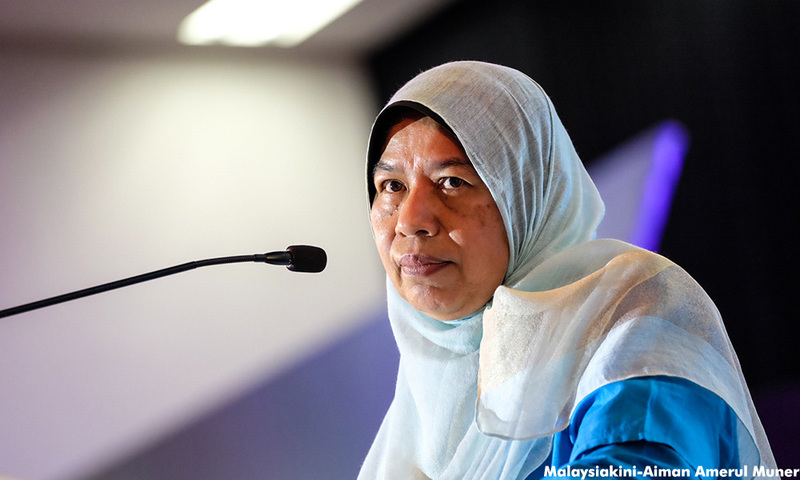 The tournament director of the National Scholastic Chess Championship 2017 has filed suit against PKR Wanita chief Zuraida Kamaruddin for allegedly defaming him over the issue of a 12-year-old’s attire at the tournament. Sophian A Yusof, 44, who is also assistant secretary of the Malaysia Chess Federation, filed the suit on Nov 20 last year, with case management coming up today at the Kuala Lumpur High Court. He alleges that a statement issued by Zuraida last April had put him in a bad light, and caused irreparable damage to his reputation.